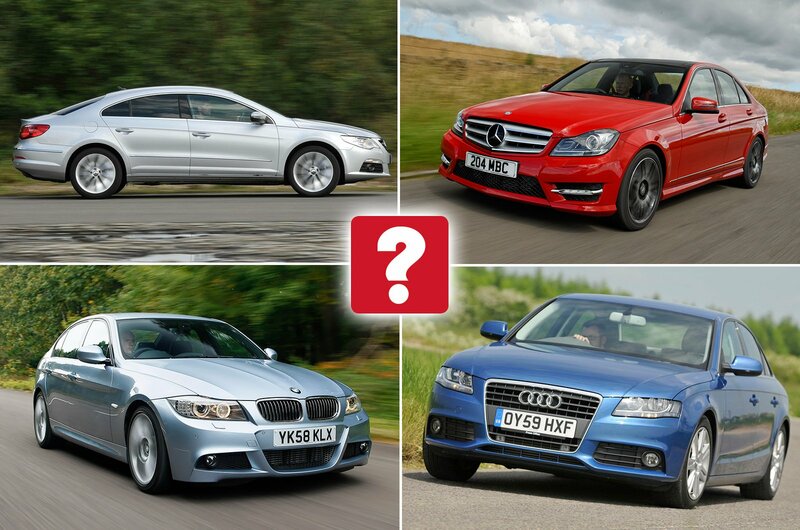 Best used executive cars for less than £10,000 (and the ones to avoid) | What Car? 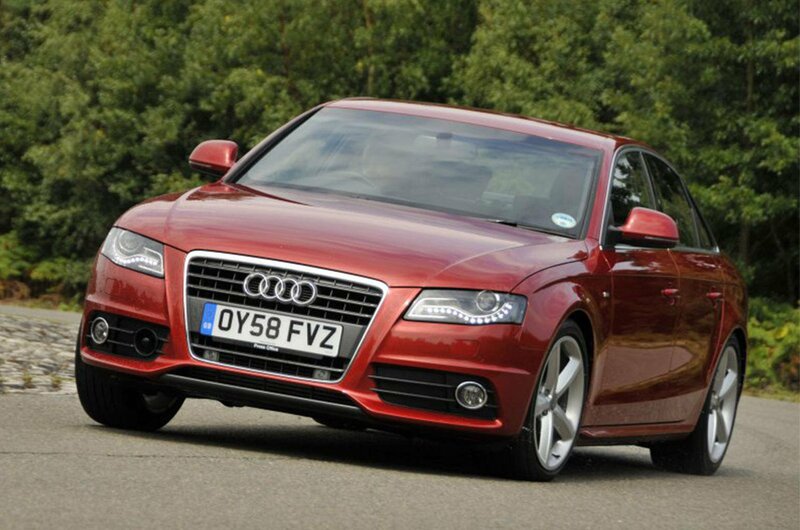 Executive cars encompass some of the most desirable models currently on sale in the UK. 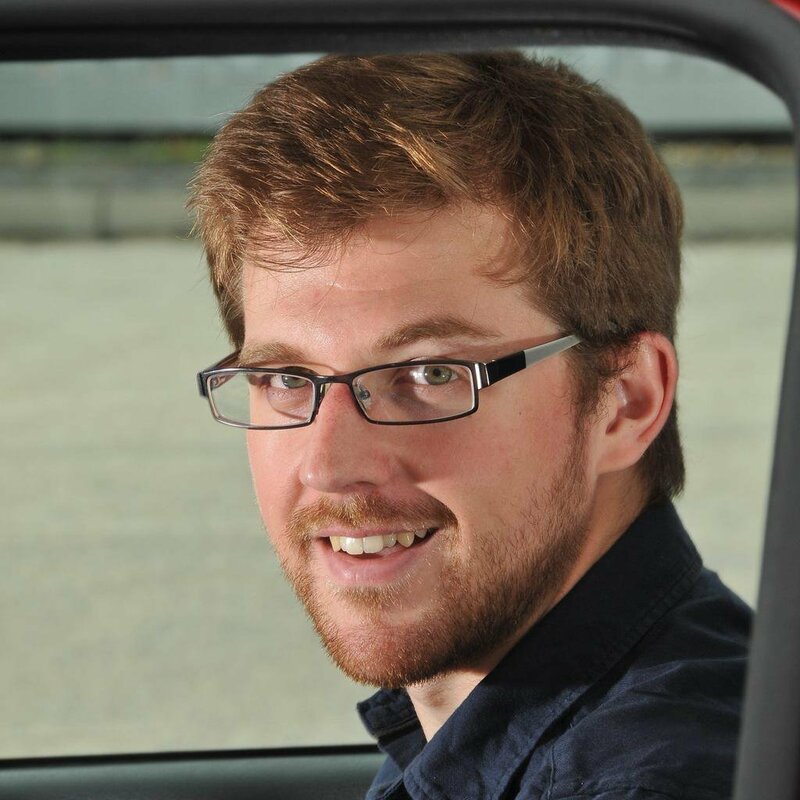 They’re used by families to haul around kids and luggage; by long-distance drivers to cover huge motorway mileages with ease; and of course, by sharp-suited executives to make a good impression at the next business meeting. In other words, they have to not only be practical, comfortable and dependable, but also look smart and have a great image. And the best executive cars must be enjoyable to drive, too; after all, if you’re going to spend hours behind the wheel, you want it to be a pleasurable experience. Fortunately, all this doesn’t have to cost the earth. 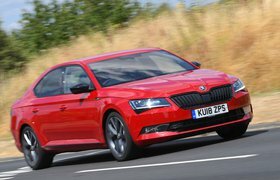 There’s a welter of great executive car options available for less than £10,000, all of which have great reasons to recommend them. Don’t believe us? Take a look through our top 10 and see for yourself. 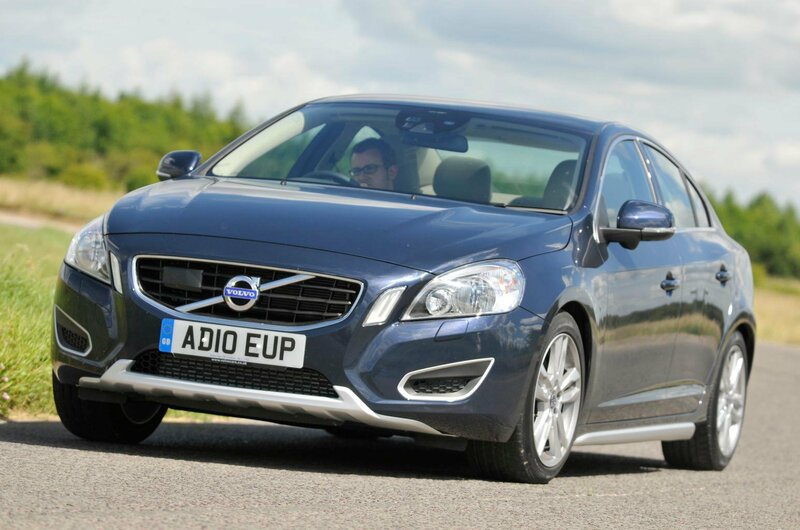 The Volvo S60 might not be your usual executive car choice, but it’s an extremely relaxing one. Sink into its Scandi-cool interior and it's instantly recognisable as a Volvo, with an air of quality and individuality that sets it apart from its Germanic rivals in this class. What’s more, the S60 is great value now – and significantly cheaper like-for-like, considering its equipment levels, than most of the other cars here, making it a tempting prospect. In terms of image, it doesn’t get much better than Mercedes. And the C-Class is no exception, with smart, upmarket looks and the solid build quality you’d expect to find in a Mercedes. The C-Class is a comfortable car, too, and you get a broad range of engines that includes efficient, if rather noisy, diesel options. So what if it isn’t as much fun to drive as some of the other cars here? 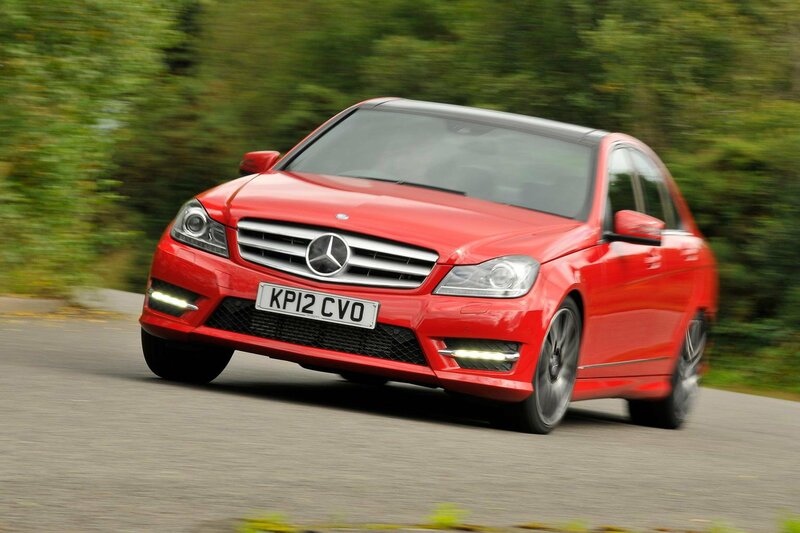 The C-Class is as classy as its name suggests. Smart, understated and classy: the Audi A4 is an executive car endowed with a good choice of engines and stable, controlled handling. It doesn’t involve in the same way as some other rivals here, and the ride is on the firm side, but on the upside, you get a great interior constructed from high-quality materials.